Lynx wanted to increase awareness of Lynx Anti-Perspirant and promote the product’s USP of giving 48 hours of protection. 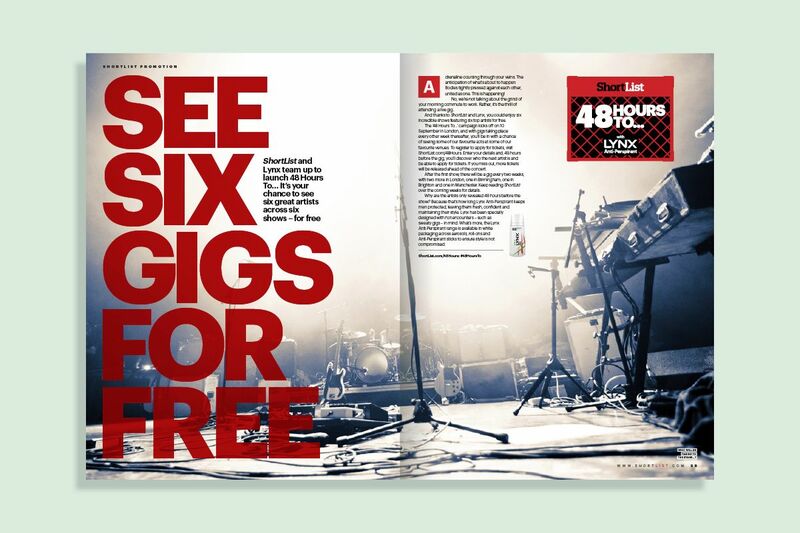 Lynx wanted music to be a key focus to attract an older audience of 21-35 year old men across a three-month period. 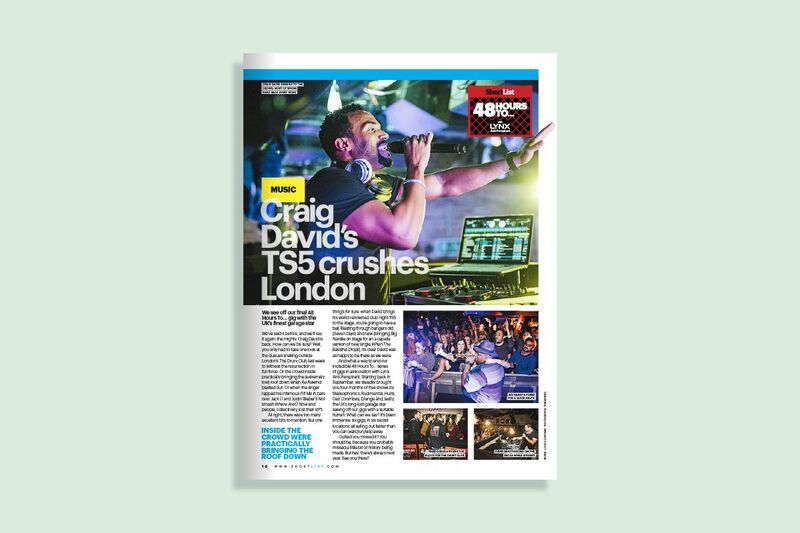 We delivered a cross-platform campaign with a key focus on music events – a huge passion point for ShortList readers – staging six gigs nationwide over a period of 12 weeks, featuring artists such as Stereophonics, Rudimental and Craig David, and attracting over 2,300 attendees. 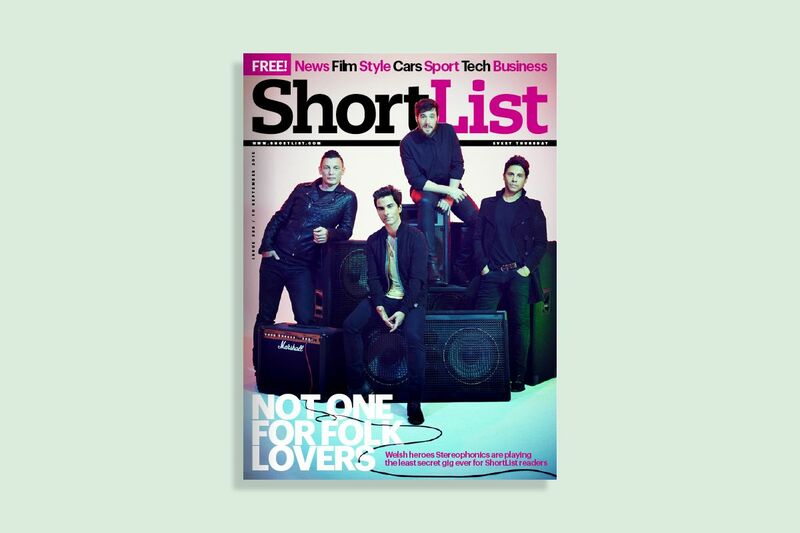 Features and advertorials focused on the artists and sat seamlessly with our exclusive hub on ShortList.com and our social media channels. 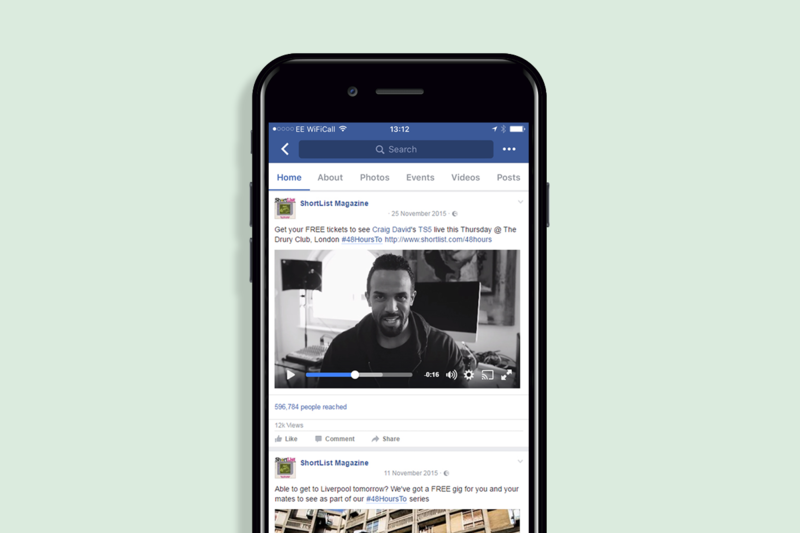 We also produced original videos featuring the performers themselves announcing the gigs, and a video diary of a super fan getting ready for the concert (and using Lynx). 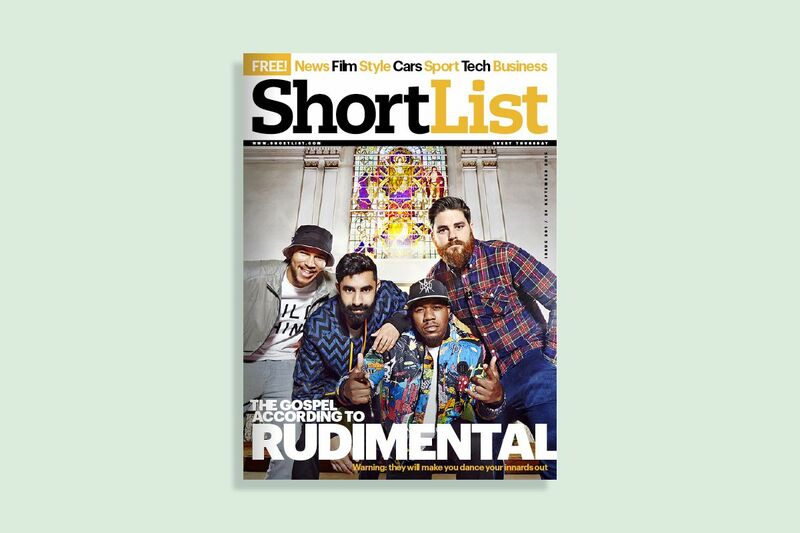 This campaign exceeded expectations on all fronts, with most gigs selling out within the first five minutes of going live to the relevant audience Lynx were targeting. 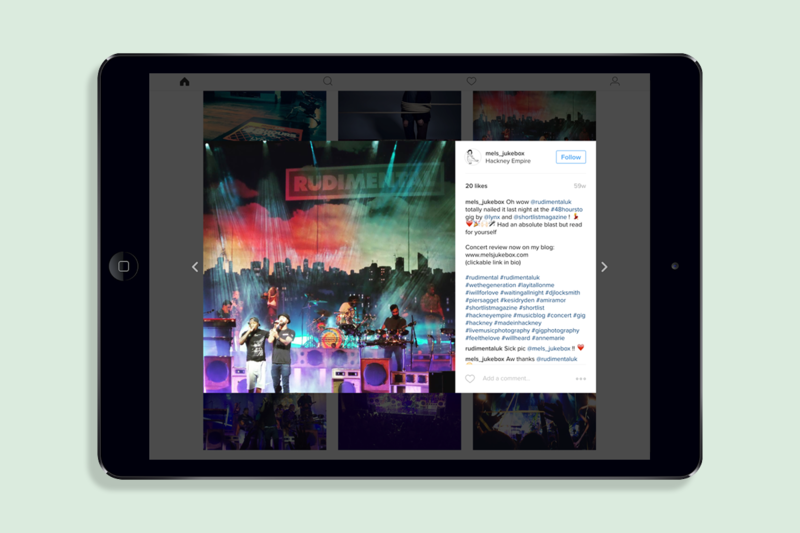 The videos attracted an incredible number of views, so that even the readers who didn’t get the opportunity to attend the gigs could become fully engaged in the messaging. This was illustrated by strong reactions on the social media pages of both ShortList and Lynx.